If professional, secure and convenient storage service is what you seek in Phoenix, Arizona, then STORE MORE! Self Storage is the business for you. 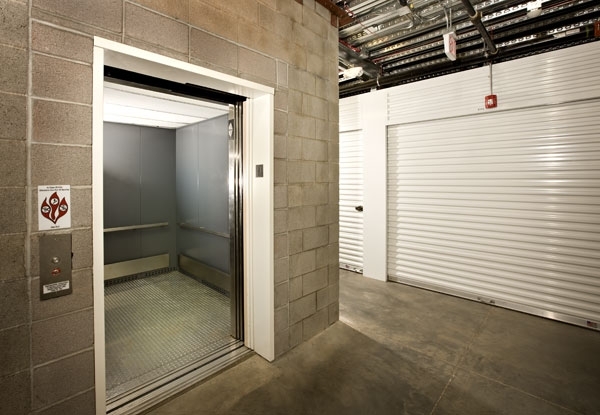 From personal options to commercial use, we can provide you with the storage unit that you need. 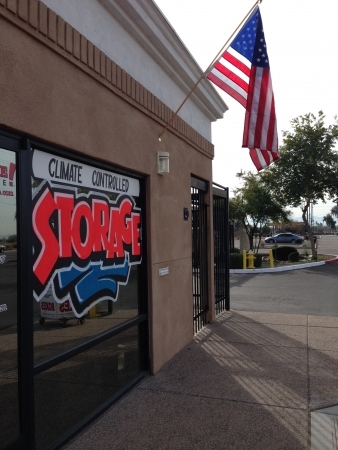 Rent an air-conditioned climate control storage space for sensitive items. 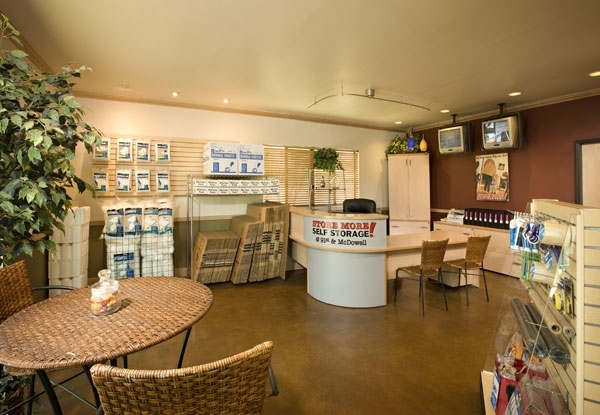 We are located only minutes from the 10 FWY and 101 FWY and offer contract units for specialized use. Additionally, we are equipped for record storage, offer document shredding options,Fand we accept packages, too. 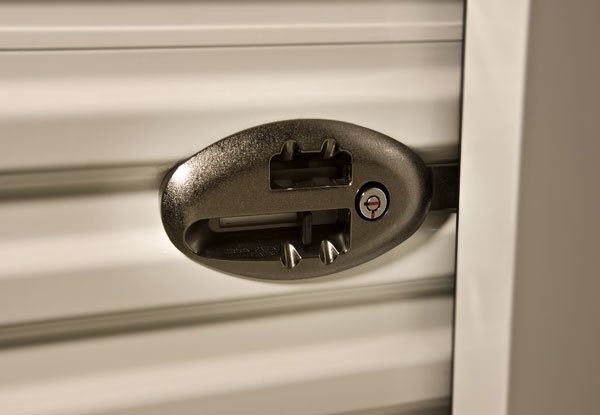 Take advantage of the security features at our public storage facility including 24 hour camera surveillance and individually alarmed storage unit doors. For convenience, STORE MORE! offers truck rental when you move in, and we sell a complete inventory of moving supplies in our office such as boxes, locks and packing tape. 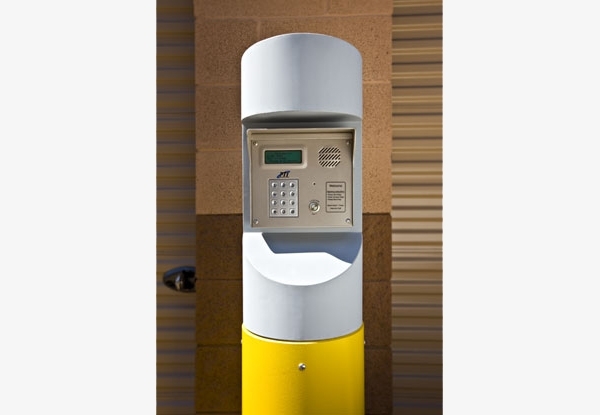 Online bill pay, drive-up access, and 24 hour tenant access (pending manager approval) are additional features that can be discussed with our knowledgeable managers. STORE MORE! 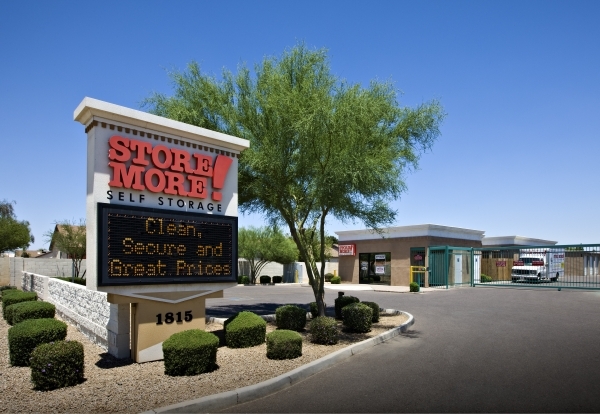 Self Storage serves West Phoenix, Litchfield Park, Tolleson, Garden Lakes and other nearby areas. Stop by and ask about our military, student and senior citizen discounts. Also we are a Certified U-Haul Neighborhood Dealer truck rental is available on our property. Receive local service today! We are situated near Redhawk Apartments, Banner Estrella Medical Center, University of Phoenix, Marriott Courtyard West Avondale, Tolleson Town Park, Blessed Sacrament Catholic Church, Sunrise Preschool, Westview High School, Camelback Ranch Glendale, Desert Mirage Golf Course, Desert Mirage Elementary School, Desert Ridge Elementary School, Cartwright Middle School, Broadstone at McDowell, Avante Apartments, Quail Point Apartments, and New Life Baptist Church. Just moved in a few days ago but I like what I have seen so far! Nice clean facility in a good location. Nice friendly staff. Good general storage place. They have elevators so make sure you can fit all your stuff in them. Service was great and very friendly! Rep was very informative! People are very friendly and the price of the storage unit is affordable. Great service! Helpful, kind, informative. Knowledgable. Pleasant, humorous. Easy to deal with. I was impressed with Mr Efrain. He was extremely helpful and despite very so busy he kept checking in with me as I waited to make sure I did not feel forgotten. He recommended the best kind of lock and I was just very impressed. Nice and quick, pretty easy going and price was better than most in my area. Got exactly what I needed! Staff very knowledgable. Actually upgraded to a bigger unit, than originally had gone for. I needed a 10 X 10 ft storage unit to account for a house full of stuff before I moved to the west coast. Store More delivered a secure, reasonably priced unit within days of my request. Theresa and the rest of the staff were fantastic and helped me from making a $100 UHaul mistake. The location is great, very clean and professional staff are friendly and helpful answered all my questions. I would recommend it to anyone, friendly staff. & easily accessible! Will definitely recommend to friends if we know they need a storage unit in the area! My only complaint is that there are roaches. But the service and location and prices and everything else is quite good. Great service, easy to use, clean area. Good prices too! Great customer service. The employee who assisted me gave a direct easy tour and advice that saved me $$$! Recommend to anyone needing to store anything! Sparefoot is an amazing resource that consolidates all the local options for storage in terms of space, temp controlled, and pricing. The advertised pricing is only for a certain timeframe and since I have rented from Store More, the rent has increased about EVERY two months. I have never been late on my payments and even have paid a lump sum of six months in advance (which they did thankfully honor that pricing) but otherwise my unit rent has over doubled since signing up 8 months ago. This is my first storage unit so not sure if this is typical thing to do but rent prices seem to be increasing way too frequently. It accomplished its purpose. Clean well light. Clean, well light, friendly staff. I rented for 7 months and never once had an issue. Great price and awsome staff. Would definitely use again or even recommend. Very nice and helpful front office guy. Good location, very nice and helpful front office guy. Really recommend this place for anyone needing storage space! Fast and easy move in. Customer service was outstanding. Highly recommend. I had a smooth sign up here. The employees behind the desk were helpful. The storage space was clean and I found my climate controlled unit to be maintained at a good temperature (probably in the high 80s or low 90s), even at the hottest part of the day. A very good experience so far. Offers a lot of move-in specials and truly takes care of you as a customer. No "free moving van" but still A+ facility! No "free moving van", but still A+ facility Some out-dated Reviews talk about free moving van which they no longer provide, but now have Uhauls available for rent on-site. Still great people, clean plus good security & super Cust. Service! Convenient, simple and accessible. Great and informative front office. I was impressed with the openness of the front desk and willingness to answer our questions and let us view the storage area. Paperwork went quickly. I was able to move items into storage very quickly. It Was great. I appreciate the great service the people were very friendly and helpful. I've had a unit here for a year and have been very happy with the customer service and access to my unit. I have recommended this facility to my brother-n-law who was is in need of a storage unit. I will continue to recommend them in the future. I have been using this location since 2005 when I moved to Arizona . I have never regretted picking this facility. All the staff are very friendly and helpful they provide excellent customer service and are concerned about your belongings. Very customer service oriented staff! 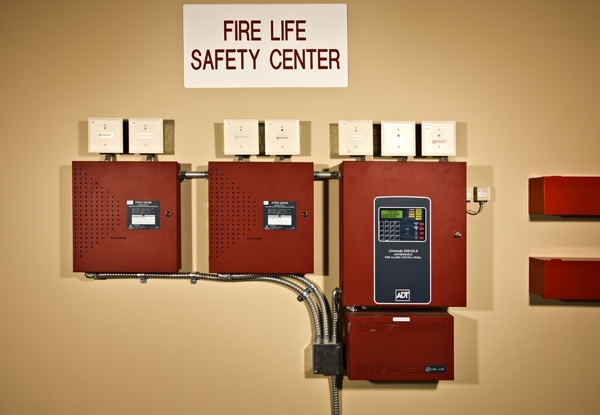 Clean facility and safe! I was treated very well upon arrival-the staff is super nice and professional. The units are clean and well taken care of. I like that I can come and go as I want to get things out of my storage. I've used this storage for over a year now! Staff was very helpful and efficient at helping me find what we needed. I was able to store my items in a bigger unit without even having to choose AC and my items have been safe and in good condition since. Very friendly. Willing to meet competitor's price (Public Storage). I had my storage unit for about 6 months, staff was great w/rates and pymts. I had a wonderful experience here. The people are very kind and very helpful and respectful. I went to so many places, no better customer service than here. Thanks it was great! Very happy and satisfied, excellent! Good, not a bad experience at all. Everything went smoothly. Very informative, very friendly service. Would recomend to anyone in need of storage.